2017 Kaslo Jazz Etc. Festival Highlight Video! 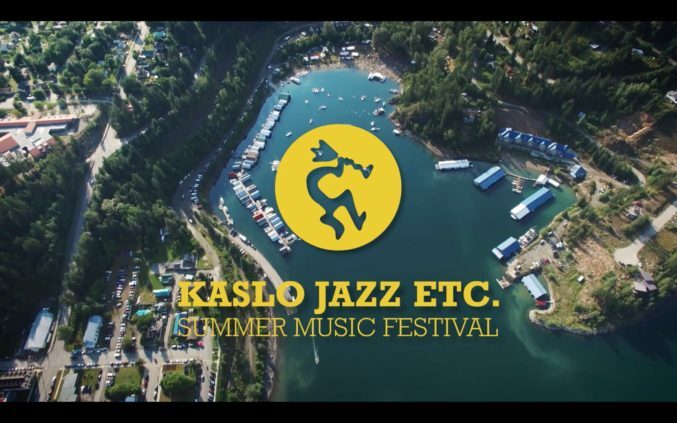 https://kaslojazzfest.com/wp-content/uploads/2017/12/maxresdefault.jpg 720 1280 Kaslo Jazz Etc Society https://kaslojazzfest.com/wp-content/uploads/2018/08/KJEF_2019_website_logo-black.png Kaslo Jazz Etc Society2017-12-04 11:58:492017-12-04 13:16:142017 Kaslo Jazz Etc. Festival Highlight Video! 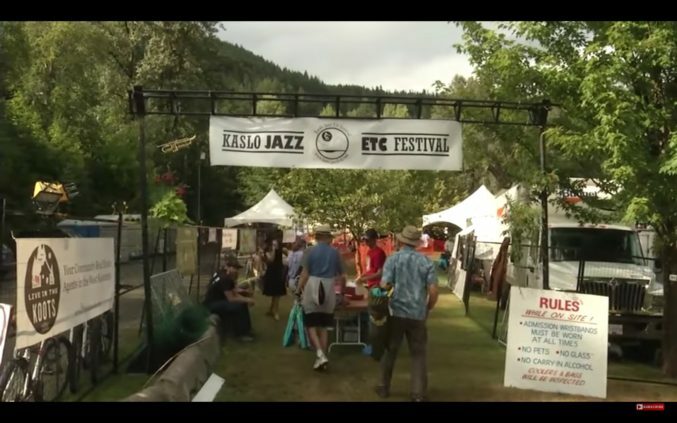 2016 Kaslo Jazz Etc Festival – Highlight Video Kaslo Jazz Etc Society is thrilled to announce the release of our 2016 Highlight Video!